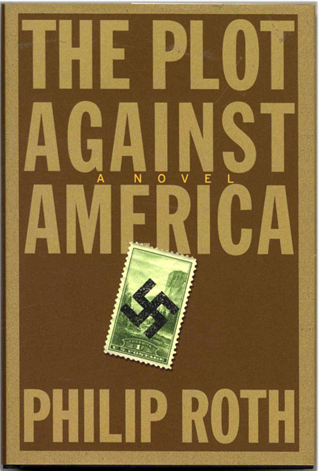 Philip Roth was one of the great, American literary geniuses of the twentieth and twenty-first centuries. Through his works, he explored the idea of self. He also highlighted the social and political climate of the time in which he wrote, often with satire and his particular brand of literary panache. When Roth died in 2018, he had been awarded two National Book Awards for Fiction, two National Book Critics Circle awards, three PEN/Faulkner awards, as well as the National Book Foundation Medal for Distinguished Contribution to American Letters (2002), a National Humanities Medal (2010), and a Man Booker International Prize (2011), among numerous other awards. But beyond these quantifiable accolades, Philip Roth had perhaps the most profound impact on countless readers who picked up his work. It's true that in his stories, he allowed us to "be free of all that noise". Today, in honor of his birthday, we've selected several of our favorite Philip Roth posts to share.